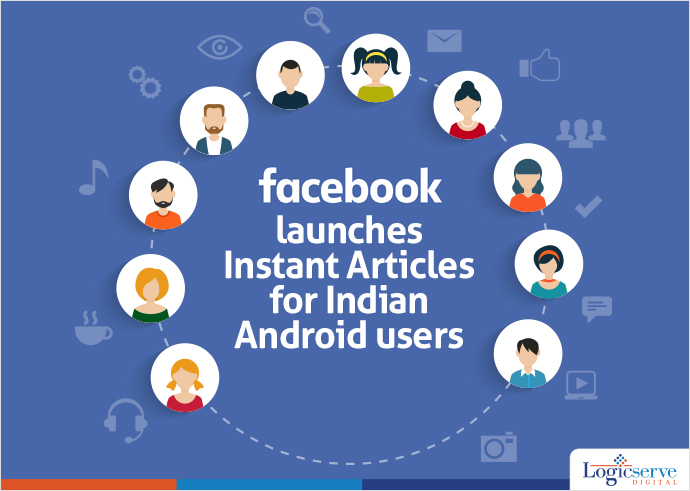 Facebook announced today that they launched instant articles for IOS and Android users in India. Facebook, the social networking giant launched Instant Articles for the Android users in India for the first time ever. However, iPhone users are already enjoying this feature. The internet giant had launched this service in the US and Europe, however, it remained confined to iPhone users. Hosted by Facebook, this service provides feature-rich and dedicated content which loads within the app itself instead of clicking on the links. The Facebook feature a lightning bolt sign on the top right corner to distinguish it from the news feed. According to Facebook, this service will enable users to read stories and articles 10 times faster. From today, Indian Android users can browse feature-rich content from five local publishers which include – The Indian Express, The Quint, India Today, Hindustan Times and Aaj Tak. The publishers will put up interactive stories and news with auto-play videos, images, interactive maps, audio captions etc.